If you’ve lost a few pounds only to gain them back and then some, you know how difficult it can be to achieve and maintain a trim figure. Managing a healthy body weight may be a challenging process lined with pitfalls and setbacks, but you don’t have to do it on your own.Apex Acupuncture in Manhattan, New York City, uses innovative acupuncture techniques to help adults jumpstart the weight loss process and reduce the appearance of cellulite. To learn more, call the office or book an appointment online today. Why should I maintain a healthy body weight? The number of women and men considered overweight or obese is at record levels, and these extra pounds are causing a pressing health epidemic across the world. In the US, more than one in three adults, or nearly 79 million women and men, qualify as obese — they have a body mass index score of 30 or higher. Being overweight increases your risk of developing high blood pressure and unhealthy cholesterol and triglyceride levels, boosting your chances of having a heart attack or stroke. Fortunately, losing 5%-10% of your body weight and maintaining a healthier number on the scale can substantially reduce your risk of developing long-term health problems. Medical research has proven that the best way to reach and maintain a healthy body weight in a safe, sustainable manner is by combining physical activity with optimal nutrition. Eating a nutritious diet gives your body what it needs to build bone, power muscle, and repair and replace tissues. Eating well also helps fuel your brain, increase your stamina, and protect your long-term health. A healthy diet is one that focuses on minimally processed whole foods, including vegetables, fruit, whole grains, healthy fats, and lean sources of protein, and limits or eliminates highly processed foods and added sugars. How can acupuncture help me manage my weight? By stimulating your nerves, muscles, and connective tissues, acupuncture also triggers the release of feel-good endorphins that can help put you in the right frame of mind to stay active and eat right. 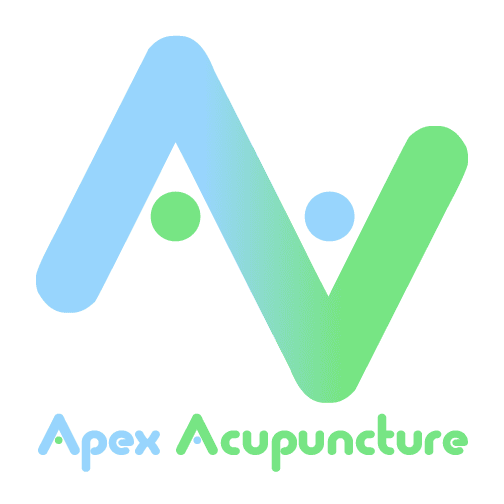 To learn more about how acupuncture can help you manage your weight and prevent cellulite, call Apex Acupuncture or book an appointment online today.